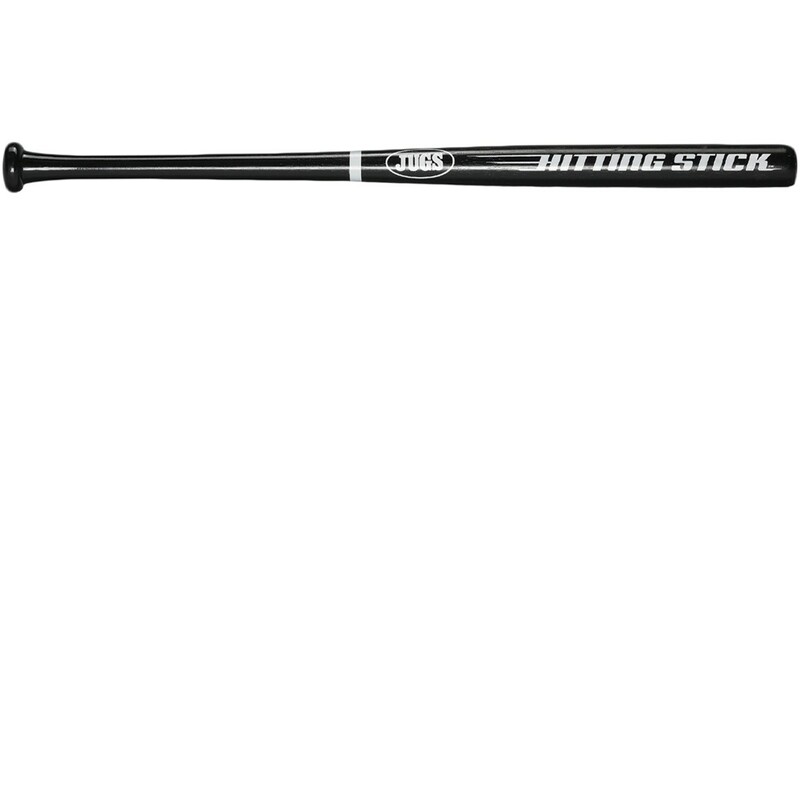 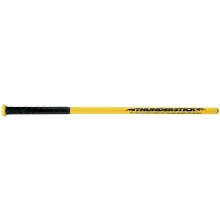 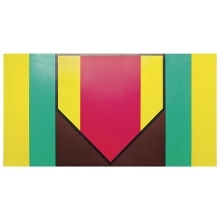 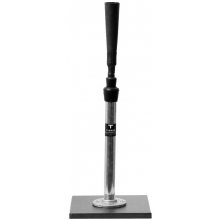 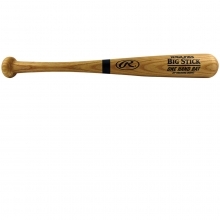 The Jugs Hitting Stick training bat is the perfect training tool for the Jugs Small-Ball Pitching Machine. 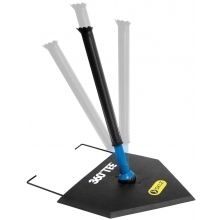 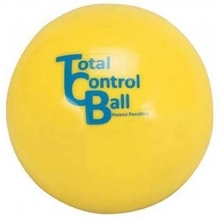 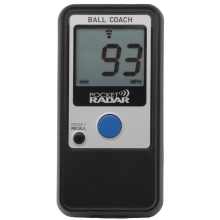 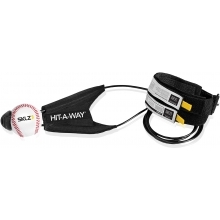 Increase the hitter's mental concentration with Small-Ball Technology. 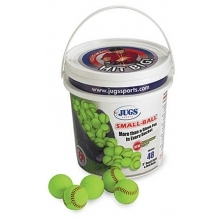 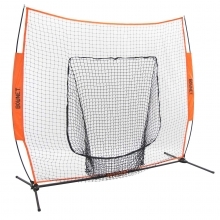 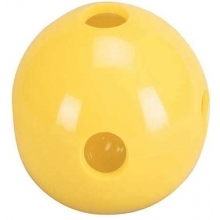 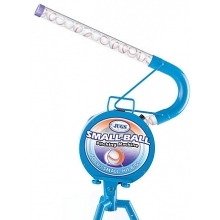 Use the Jugs Hitting Stick and improve hand-eye coordination for players of all ages.